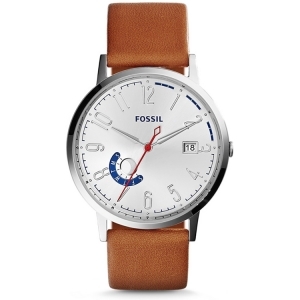 Watchbands.co.uk sells original Fossil replacement straps directly from stock. 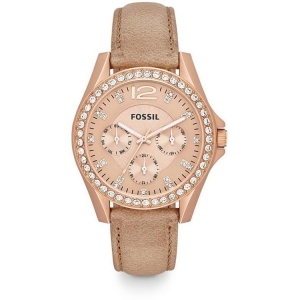 All Fossil straps offered on our website are shipped within 24 hours on working days. To find the right strap for your Fossil watch, you need to know the case number. You can find it on the back side of your watch, starting with two letters, for example FS or JR, followed by 4 digits. For example: FS1234. To find the right strap in our webshop, simply enter the case number of your watch into the search box. 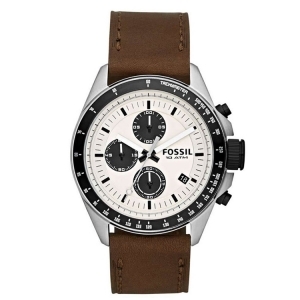 The original Fossil watch strap for the Fossil watch with serial number AM4501 (the serial number of your watch can be found on the back of the watch - it starts with a two letter code, followed by four digits). 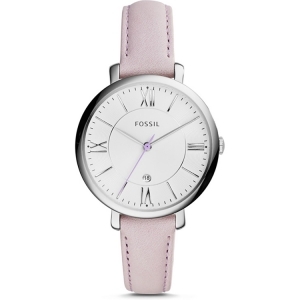 The original Fossil watch strap for the Fossil watch with serial number AM4512 (the serial number of your watch can be found on the back of the watch - it starts with a two letter code, followed by four digits). 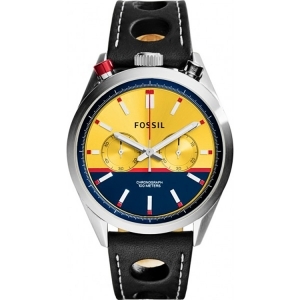 The original Fossil watch strap for the Fossil watch with serial number AM4620 (the serial number of your watch can be found on the back of the watch - it starts with a two letter code, followed by four digits). 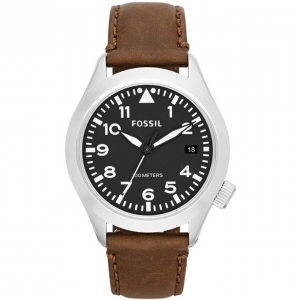 The original Fossil watch strap for the Fossil watch with serial number AM4623 (the serial number of your watch can be found on the back of the watch - it starts with a two letter code, followed by four digits). The original Fossil watch strap for the Fossil watch with serial number AN4217 (the serial number of your watch can be found on the back of the watch - it starts with a two letter code, followed by four digits). 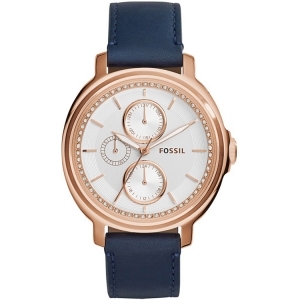 The original Fossil watch strap for the Fossil watch with serial number CH2564 (the serial number of your watch can be found on the back of the watch - it starts with a two letter code, followed by four digits). 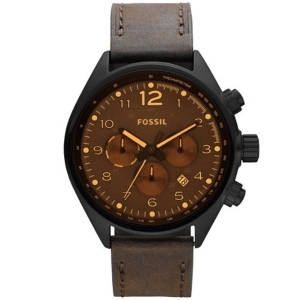 The original Fossil watch strap for the Fossil watch with serial number CH2714 (the serial number of your watch can be found on the back of the watch - it starts with a two letter code, followed by four digits). The original Fossil watch strap for the Fossil watch with serial number CH2782 (the serial number of your watch can be found on the back of the watch - it starts with a two letter code, followed by four digits). 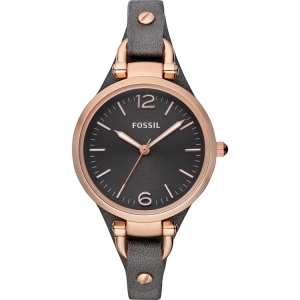 The original Fossil watch strap for the Fossil watch with serial number CH2882 (the serial number of your watch can be found on the back of the watch - it starts with a two letter code, followed by four digits). 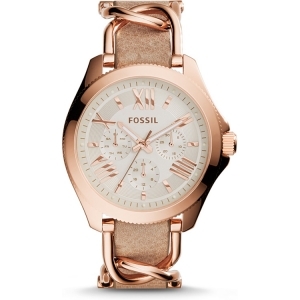 The original Fossil watch strap for the Fossil watch with serial number CH2952 (the serial number of your watch can be found on the back of the watch - it starts with a two letter code, followed by four digits). 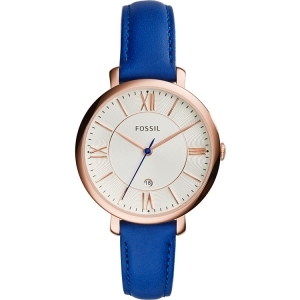 The original Fossil watch strap for the Fossil watch with serial number CH2972 (the serial number of your watch can be found on the back of the watch - it starts with a two letter code, followed by four digits). 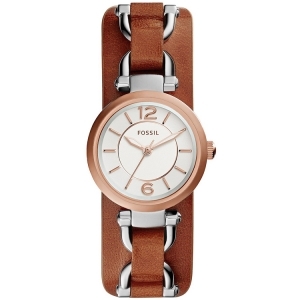 The original Fossil watch strap for the Fossil watch with serial number CH2979 (the serial number of your watch can be found on the back of the watch - it starts with a two letter code, followed by four digits). 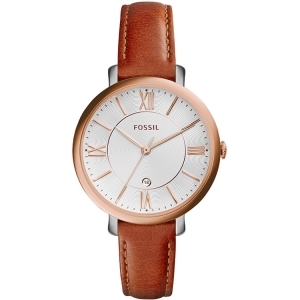 The original Fossil watch strap for the Fossil watch with serial number CH2984 (the serial number of your watch can be found on the back of the watch - it starts with a two letter code, followed by four digits). 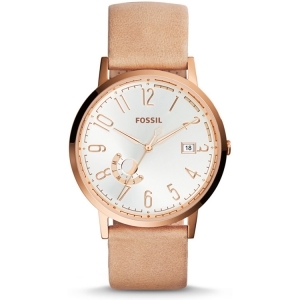 The original Fossil watch strap for the Fossil watch with serial number CH2986 (the serial number of your watch can be found on the back of the watch - it starts with a two letter code, followed by four digits). 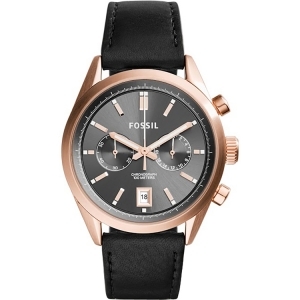 The original Fossil watch strap for the Fossil watch with serial number CH2990 (the serial number of your watch can be found on the back of the watch - it starts with a two letter code, followed by four digits). 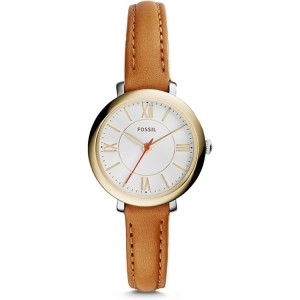 The original Fossil watch strap for the Fossil watch with serial number CH2991 (the serial number of your watch can be found on the back of the watch - it starts with a two letter code, followed by four digits). 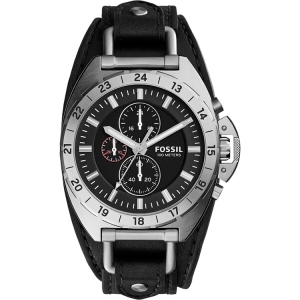 The original Fossil watch strap for the Fossil watch with serial number CH3003 (the serial number of your watch can be found on the back of the watch - it starts with a two letter code, followed by four digits). 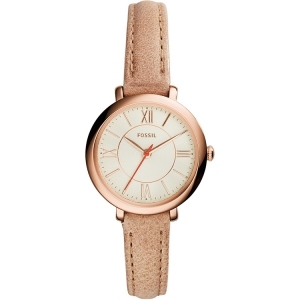 The original Fossil watch strap for the Fossil watch with serial number ES3060 (the serial number of your watch can be found on the back of the watch - it starts with a two letter code, followed by four digits). 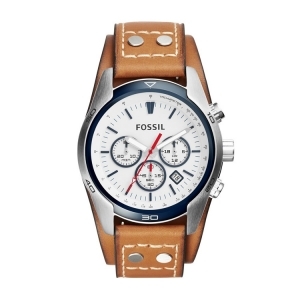 The original Fossil watch strap for the Fossil watch with serial number ES3077 (the serial number of your watch can be found on the back of the watch - it starts with a two letter code, followed by four digits). 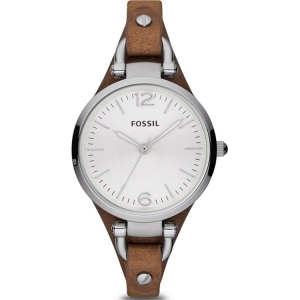 The original Fossil watch strap for the Fossil watch with serial number ES3363 (the serial number of your watch can be found on the back of the watch - it starts with a two letter code, followed by four digits). 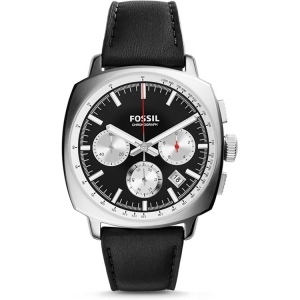 The original Fossil watch strap for the Fossil watch with serial number ES3737 (the serial number of your watch can be found on the back of the watch - it starts with a two letter code, followed by four digits). 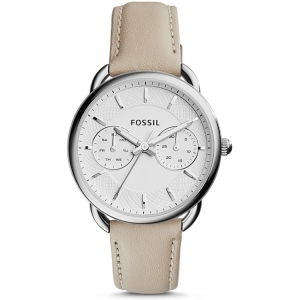 The original Fossil watch strap for the Fossil watch with serial number ES3751 (the serial number of your watch can be found on the back of the watch - it starts with a two letter code, followed by four digits). 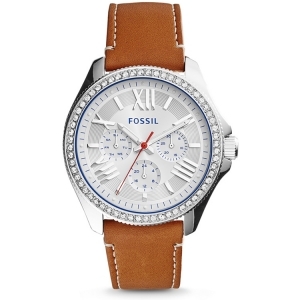 The original Fossil watch strap for the Fossil watch with serial number ES3786 (the serial number of your watch can be found on the back of the watch - it starts with a two letter code, followed by four digits). 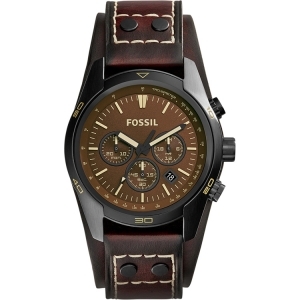 The original Fossil watch strap for the Fossil watch with serial number ES3790 (the serial number of your watch can be found on the back of the watch - it starts with a two letter code, followed by four digits). 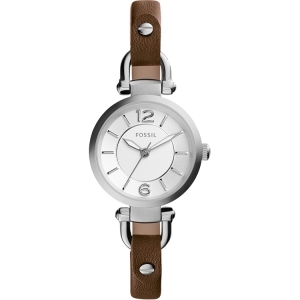 The original Fossil watch strap for the Fossil watch with serial number ES3791 (the serial number of your watch can be found on the back of the watch - it starts with a two letter code, followed by four digits). 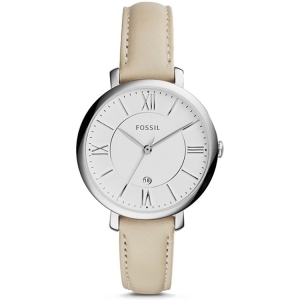 The original Fossil watch strap for the Fossil watch with serial number ES3793 (the serial number of your watch can be found on the back of the watch - it starts with a two letter code, followed by four digits). 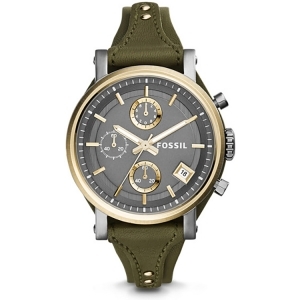 The original Fossil watch strap for the Fossil watch with serial number ES3794 (the serial number of your watch can be found on the back of the watch - it starts with a two letter code, followed by four digits). 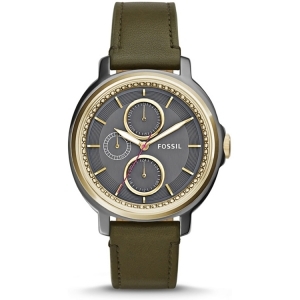 The original Fossil watch strap for the Fossil watch with serial number ES3795 (the serial number of your watch can be found on the back of the watch - it starts with a two letter code, followed by four digits). The original Fossil watch strap for the Fossil watch with serial number ES3801 (the serial number of your watch can be found on the back of the watch - it starts with a two letter code, followed by four digits). The original Fossil watch strap for the Fossil watch with serial number ES3802 (the serial number of your watch can be found on the back of the watch - it starts with a two letter code, followed by four digits). 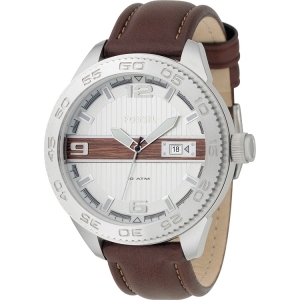 The original Fossil watch strap for the Fossil watch with serial number ES3806 (the serial number of your watch can be found on the back of the watch - it starts with a two letter code, followed by four digits). 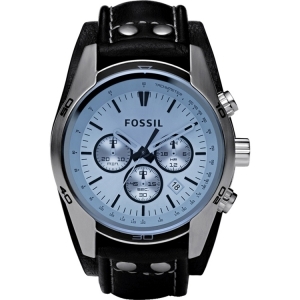 The original Fossil watch strap for the Fossil watch with serial number ES3832 (the serial number of your watch can be found on the back of the watch - it starts with a two letter code, followed by four digits). 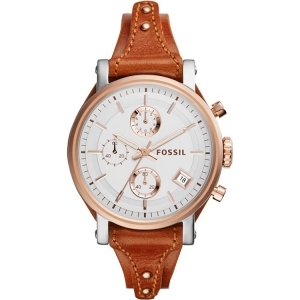 The original Fossil watch strap for the Fossil watch with serial number ES3833 (the serial number of your watch can be found on the back of the watch - it starts with a two letter code, followed by four digits). 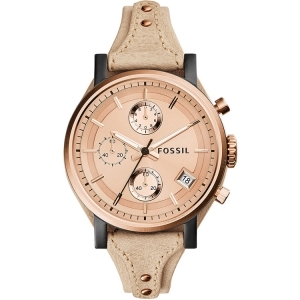 The original Fossil watch strap for the Fossil watch with serial number ES3837 (the serial number of your watch can be found on the back of the watch - it starts with a two letter code, followed by four digits). 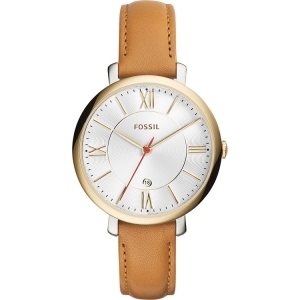 The original Fossil watch strap for the Fossil watch with serial number ES3839 (the serial number of your watch can be found on the back of the watch - it starts with a two letter code, followed by four digits). 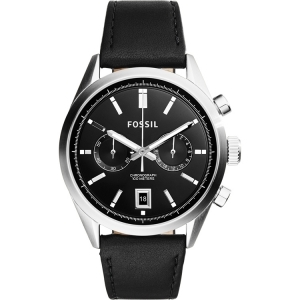 The original Fossil watch strap for the Fossil watch with serial number ES3842 (the serial number of your watch can be found on the back of the watch - it starts with a two letter code, followed by four digits). 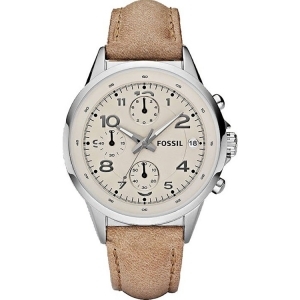 The original Fossil watch strap for the Fossil watch with serial number ES3855 (the serial number of your watch can be found on the back of the watch - it starts with a two letter code, followed by four digits). 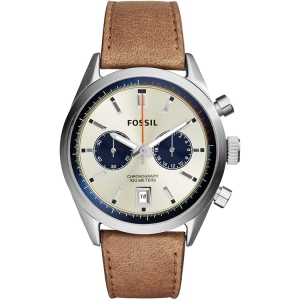 The original Fossil watch strap for the Fossil watch with serial number ES3857 (the serial number of your watch can be found on the back of the watch - it starts with a two letter code, followed by four digits). 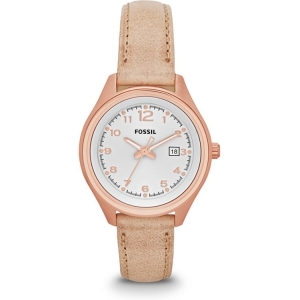 The original Fossil watch strap for the Fossil watch with serial number ES3861 (the serial number of your watch can be found on the back of the watch - it starts with a two letter code, followed by four digits). The original Fossil watch strap for the Fossil watch with serial number ES3862 (the serial number of your watch can be found on the back of the watch - it starts with a two letter code, followed by four digits).